The holidays are an amazing time of year where we celebrate the ones we love, and go out of our way to show appreciation for them. There are so many loved ones in your life and they each deserve the perfect gift. In case you’re running short on time, the new Happy Holidays Bundle has a ton of amazing patterns that can be stitched up in no time! This bundle is full of thoughtful, one of a kind gifts that you can make in a weekend. These patterns are so creative. You’re sure to find something for everyone in your life. 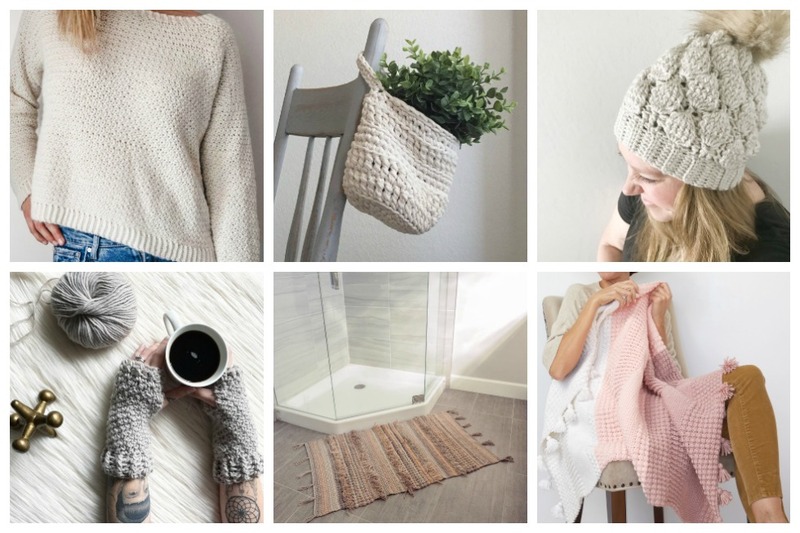 From hats and slippers to mug cozies and baby blankets, your options are endless! 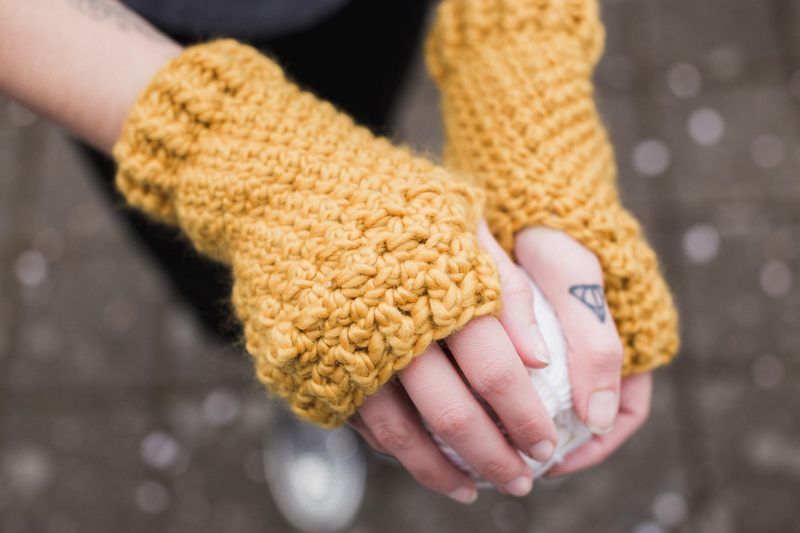 I've even contributed my Penelope Fingerless Gloves crochet pattern! 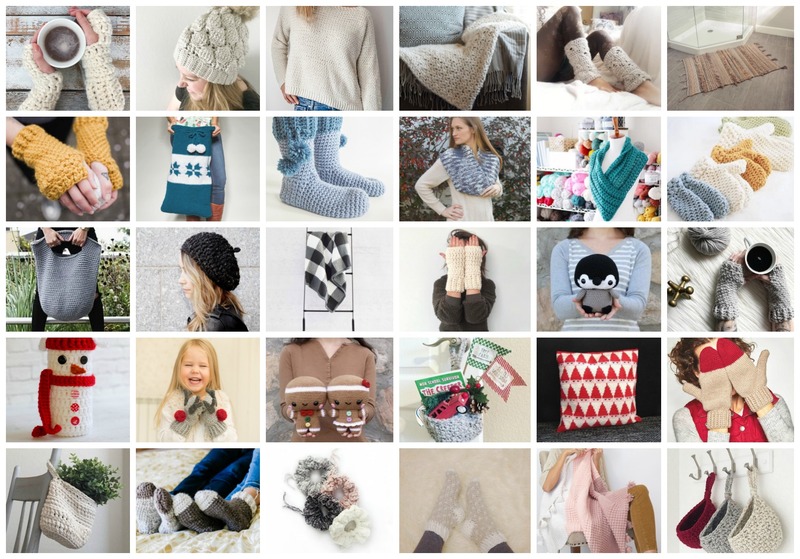 This bundle is full of holiday patterns from some of the most talented Etsy designers and crochet bloggers! Starting December 3rd and running through December 7th, you can get access to the Happy Holidays Bundle. 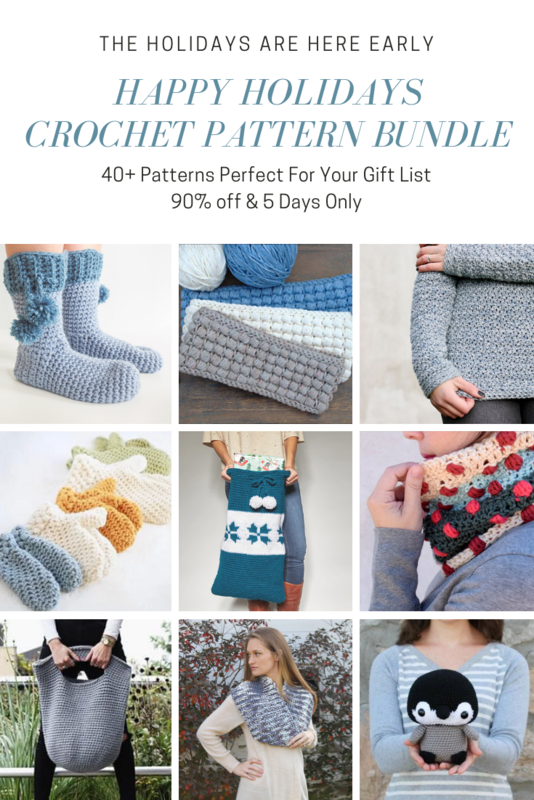 With all 30+ patterns and the special bonuses for 90% off, this bundle is an amazing one time deal. Once the sale is over, this collection of patterns and bonuses won’t ever be available again! Grab it while you can! Plus get exclusive discounts on Etsy & Ravelry purchases from select contributors, including myself!! Everyone who purchases a copy of the Happy Holidays Bundle will receive a special coupon code for 15% off everything in my shop! This bundle has everything you need to create one of a kind, special gifts for the loved ones in your life. And have fun while doing it. Learn new stitches, get inspired AND save time and money! You’re going to want to snag your own Happy Holidays Bundle because it’s only available through December 7th!! Grab it now!